Great News! 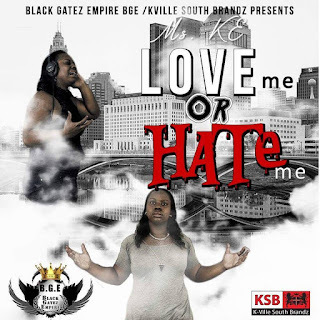 Blacktopian artist Ms. Ke's LOVE ME OR HATE ME album will be available in 2016! Keep checking back for more updates!